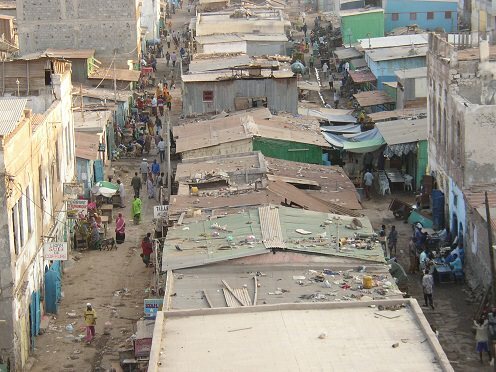 In a village on the border of one of the countries on the Horn of Africa, AWEMA started a ministry by sending 2 church planters, Sabra* and Fabumi*, to serve this area. 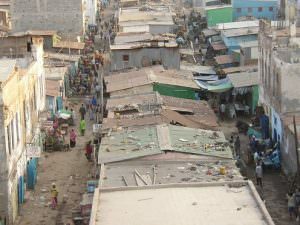 It is a very poor and unreached area with no Christian ministries in it at all. Sabra* and Fabumi* started getting to know the area, and they found four believers there. Through them they started a prayer and discipleship group, through which they developed a plan to share the message of the Gospel, as well as a plan for community development. They started their work by offering a class to teach children, because there were no schools in the village. They built the classroom themselves with money from their tithes, then started teaching children ages six to twelve years old. Because of this class, they began getting to know the children’s families and sharing the message of the Gospel with them. They were also able to instill Christian principles in the children. Even though there was opposition from radical Muslims, as well as attempts to harm the workers, their work expanded and grew. AWEMA then built a two story school building that had room for five classes. AWEMA also furnished the school and provided the workers there with school supplies and uniforms. The school is now attended by one hundred children and has four teachers. One day a child, whose father is a Muslim radical who resisted the church, got very sick. His family was not able to make the three-hour trip to the nearest hospital because they didn’t have any money. When the workers found out about this child, they took him to the hospital themselves and stayed with him until he got better. This greatly touched the child’s parents, and they became open to the message of the Gospel. After a few days they decided to follow Christ and declare their faith. There is now a new a growing church in this village. It started with four people, and now it had seventy-five families. We have seen how the Lord has grown this work to serve this community. He used the school and the church to spread the message of the Gospel in this village. Now we thank God for His work and for the Gospel that touched and changed this village.